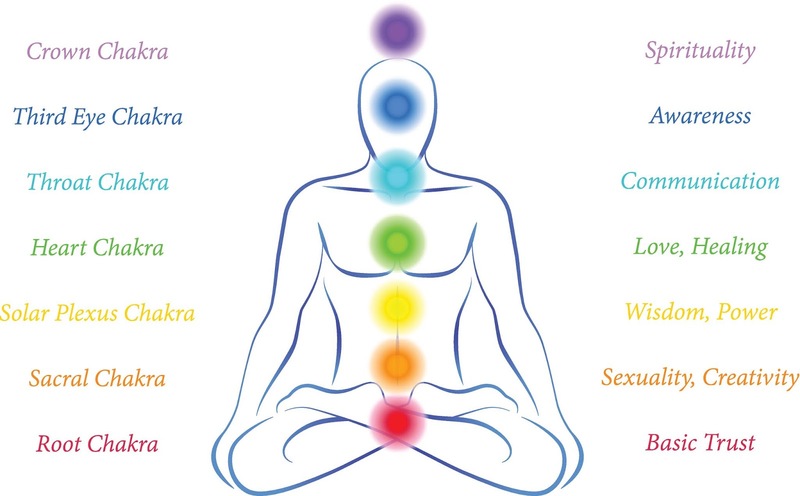 What does Reiki Energy feels like? Reiki treatments are different for everyone. Some people feel Reiki as warm; some people feel it as cool. Some people will feel a tingle, and some people will feel nothing at all. Regardless of the actual sensation, Reiki treatments are relaxing, calming, and soothing. Tingling in the palms of your hand, or fingers, or both. Heat in the palms of your hands, or fingers, or both. Tingling that becomes hot, if there is a lot of energy flowing. Heat that starts to tingle if there is a lot of energy flowing. 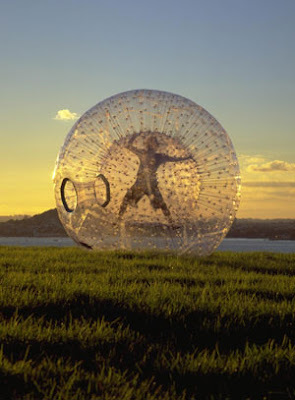 Coolness, though this can have different meanings for different people. Some sort of vibration or pulsing, or a ‘breeze’ blowing under your hand. 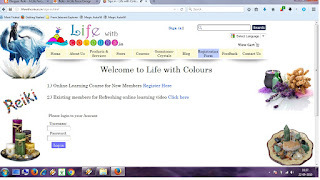 An experience of ‘Colour’ of some sort, in your hands, or in your head, as the energy flows. Something that it difficult to explain, but you know what it is when it is happening! Energy from Earth Element – Feel like Magnetic Pull / Attraction / Force. 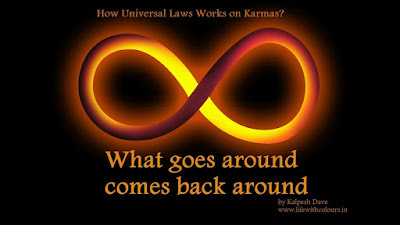 How Universal Laws Works on Karmas? We have to balance all our karma according to universal laws. Universal always by some or other way balance the karma what we have done with others. 1% we receive in good way or bad way according to the karma what we have done. 10% we have to balance from what we have earned in various ways such as salary/ gift / free services / knowledge/ blessing etc. 100% we receive what we manifest in good or bad way from universe. 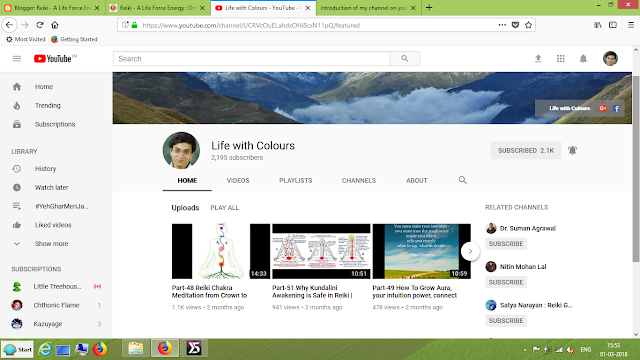 As per above rules of universe, we are connected with 3 main lords always i.e. Earth, Fire, Air. Now these three lords keep watch and eye on us: for every work what we do and how we behave. 100% x 3 lords = 300% we receive the fruits accordingly how we live and behave in our life as per what we manifest. 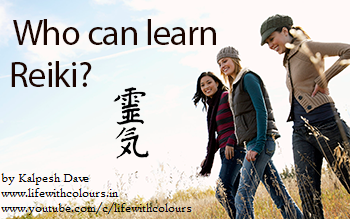 Who can learn Reiki? This is the most normal question that comes in a human being's mind before pursuing anything. So let me answer this simple question to you that Reiki is something that can be learned by anybody. 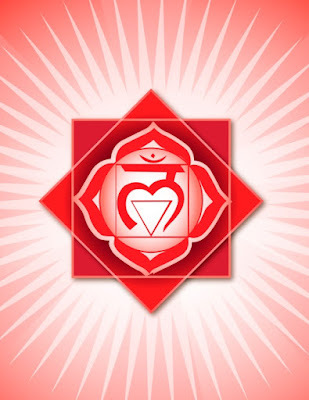 Reiki doesn't need any qualifications for eligibility but, only ones will to learn.The ability to learn reiki is independent on intellectual capacity, it doesn't need someone to learn how to meditate. Reiki doesn't take years of practice, it's a pure form of healing not dependent on individual talent or acquired ability. Reiki is not affected by healer's personality. The signification of experience is never clouded, it is simply passed on from teacher to student as soon as this happens, and one has and can do reiki. It is easily learn by anyone even children. Any person from 5 year old is eligible to learn Reiki. A) as in this first you need to pay the course fess in my bank account via NEFT / Online transfer / Cash Deposit. keep the payment receipt with you safely you will be needed in future for further registration. Step 5: now you will be receiving an email after registration and it will be activated within 48 hours. Step 6: then I will be providing you the full access of the online learning reiki course. 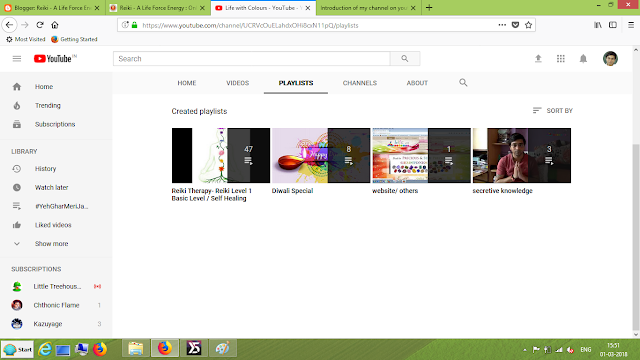 ***Step 7: once this one then I will be emailing you the certificate and manual through via email and give attunement. 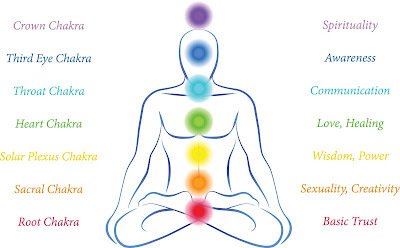 and do you will be channelized with traditional reiki energy. 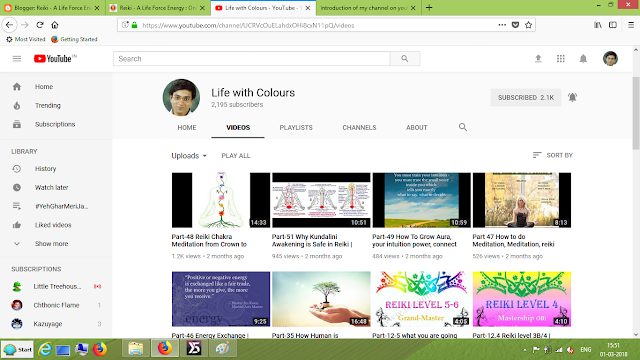 As after watching videos and go through manual your all queries related to reiki will be clear and solved... and if still you need to ask anything then just email your query I will reply you. 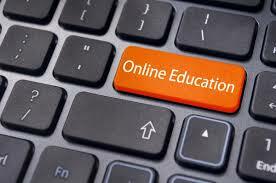 thank you for learning the course online. *** step 7 is only valid for the new members not for the existing students who already learn from Kalpesh dave personally.. I live in Mumbai, India. I conduct in-person Reiki Training and Healing and also do Distance Attunements and Healing. I teach Reiki I, II, III, Master Level IV and Usui Grand Master Reiki Levels V and VI. I do Intuitive Readings, Chakra Clearing and Balancing, Dowsing, Energy Clearing of homes, work-places. I am a Clairvoyant and offer Spiritual Guidance. You will receive one attunement that will attune you to Reiki, an emailed manual and certificate. I can also send you a certificate by postal mail if you wish. The certificate sent by postal mail will have an extra charge to cover the shipping charges***. For the attunement with emailed manual and certificate, click here. You will receive one attunement that will attune you to the sacred symbols of Reiki, an emailed manual and certificate. I can also send you a certificate by postal mail if you wish. This will have an extra charge to cover the shipping charges***. 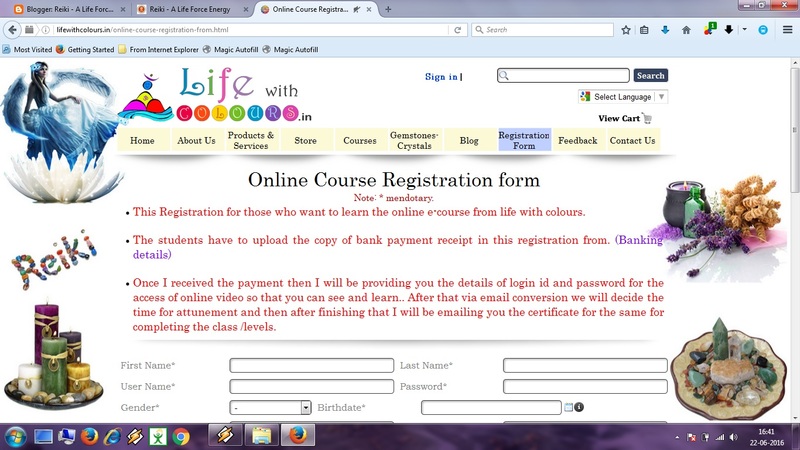 For the attunement with emailed manual and certificate,click here. You will receive one attunement that will attune you to the Master Symbol of energy, you will receive more extra symbols and learn some basic about crystals healing, an emailed manual and certificate. I can also send you a certificate by postal mail if you wish. This will have an extra charge to cover the shipping charges***. 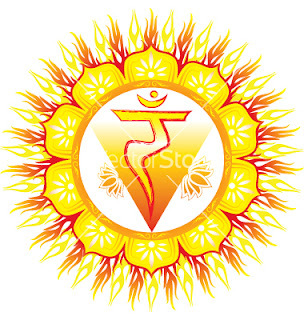 You will receive one attunement that will attune you to the higher bands of energy and will empower you to attune others to the traditional 1, 2, 3 and 4 levels of Reiki, an emailed manual and certificate. I can also send you a certificate by postal mail if you wish. This will have an extra charge to cover the shipping charges***. 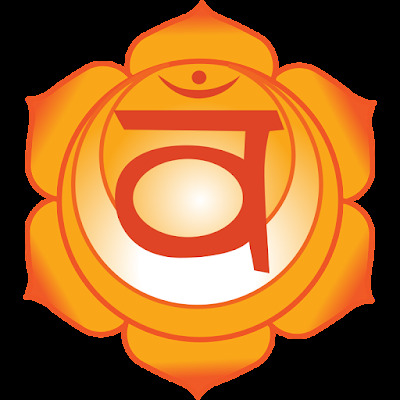 You will receive 2 attunements back to back, that will attune you to the highest bands of energy and will empower you to attune others to the Grand Master levels of Reiki, an emailed manual and certificate. This is the final degree in Reiki levels, and a person attuned to this level is called a Reiki Grandmaster. A Grandmaster can attune others to any degree in Reiki, including Grandmaster-ship. As with mastership, this degree is also often offered by the teacher and not asked for. A person studying to be grandmaster will also need to assist his/ her teacher to learn how others are taught different levels, and the number of days for this is not fixed. 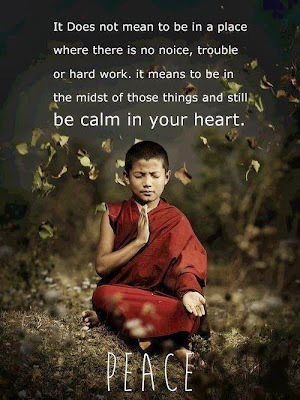 This is a quick grounding meditation. You should practice this to balance your energy, release anxiety, or any time you feel like screaming. Sit peacefully and relax. Let the ground or chair support you. Let your muscles go. You don't have to exert any effort to sit there. Take in an easy, deep breath...and let it out your mouth, parting your lips slightly as you exhale. Let your arms feel heavy, pulling down your shoulders. Breathe... Let that heavy feeling flow down your torso and legs, so you feel heavy and relaxed all the way down to your feet on the ground. Now picture and feel roots growing from your feet down into the ground. Just like a tree's roots...going down into the layers of cool dirt...growing around rocks...traveling further and further down into the earth. Let the roots grow as deeply as you wish. 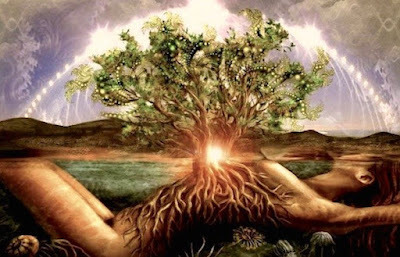 Now feel the healing, rhythmic energy of the earth itself flowing up through your roots...slowly traveling up...through your roots, up to your feet and quickly filling your entire body. Feel this positive, grounded, earth energy throughout your being. Take in a deep, cleansing breath... and release. 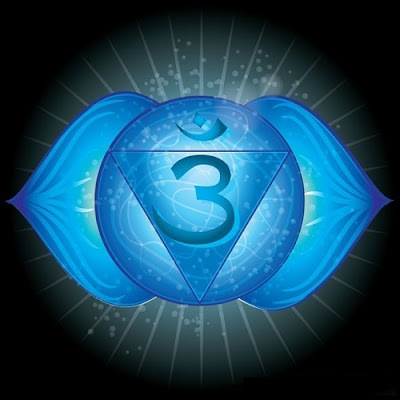 When you are ready, open your eyes and know that this grounded energy will remain with you throughout your day.